Former New York City Mayor Michael Bloomberg thinks President Obama's financial and health care reforms need a lot of improvement. He went as far as calling them "really dysfunctional" Monday during his talk at the annual meeting of SIFMA, one of the financial industry's most powerful trade groups. The harsh regulation on Wall Street is hurting Main Street, Bloomberg argued. "The trouble is if you reduce the risk at these institutions, they can't make the money they did," Bloomberg said. "If they can't make the money they did, they can't provide the financing that this country and this world needs to create jobs and build infrastructure." While the billionaire philanthropist and founder of financial data company Bloomberg L.P. agrees that the creation legislation like Dodd-Frank was necessary after the financial crisis, he claims the Obama administration erred by allowing Congress to draft the bill. "What happens is every little group in Congress has to add something to that bill in return for their votes, and a lot of those things are just mutually exclusive," he said. "Years later now we don't have the regulations that are required and complying with it is just really impossible." The same goes for Obamacare, Bloomberg asserted. He believes the Obama administration should have first crafted both bills using experts in the world of medicine and finance, and then have Congress put the finishing touches of them. "It's going to take a lot of years to adjust those bills to get to some place you should have been in the beginning," he said. But despite the heightened scrutiny, life on Wall Street isn't so bad. 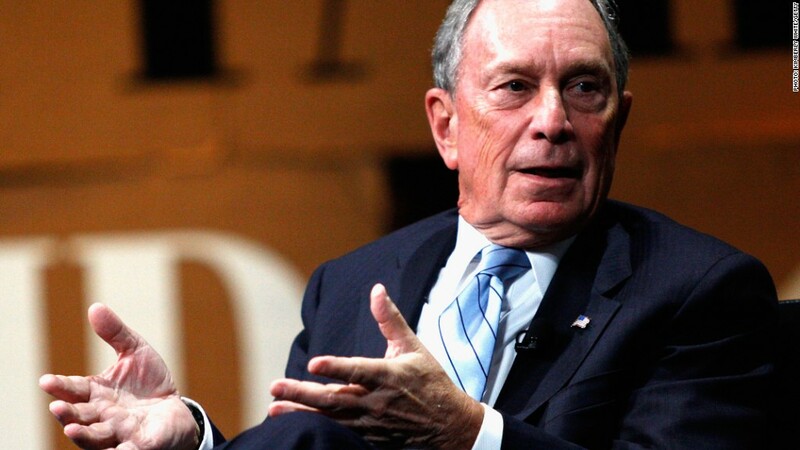 Bloomberg noted that since he came to New York City in 1966, there always been some sort of new existential crisis. "We'll never make any money again, there's this calamity, there's that calamity," he said. "But they keep creating new products and you know the earnings of these big banks...they're still making a lot of money."